UCWeb Inc., an Alibaba Mobile Business Group company, has today announced a new UC browser in India by partnering with Colors TV for exclusive content. The UC news feed which is an integral part of UC browser will be driven by big data technology. Users can now enjoy the content on the go using their mobile phones. 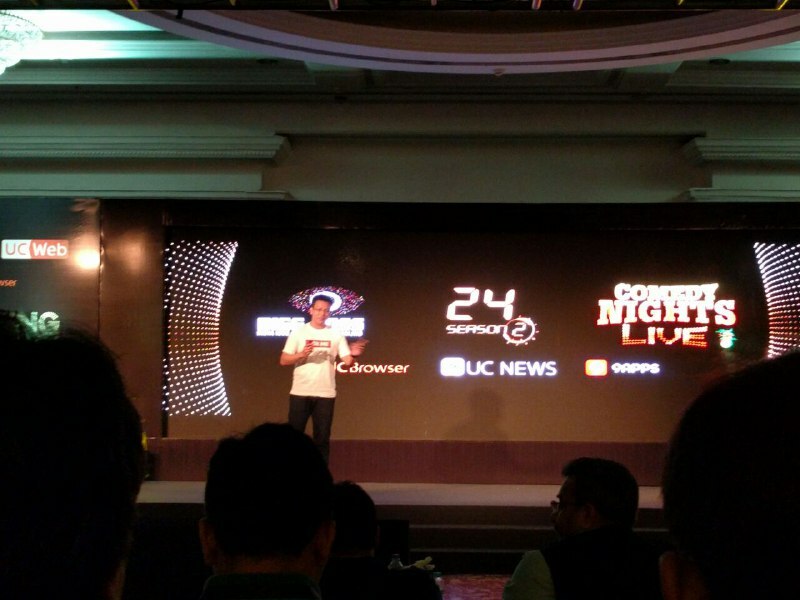 UCWeb will be using a strategic content partnership with Colors TV. Alibaba, the company that owns YunOS which has over 70 million users worldwide. The new UC Browser will include the news feeds from the UC News using big data technology for providing the latest, trending and relevant information whenever you are on the go. 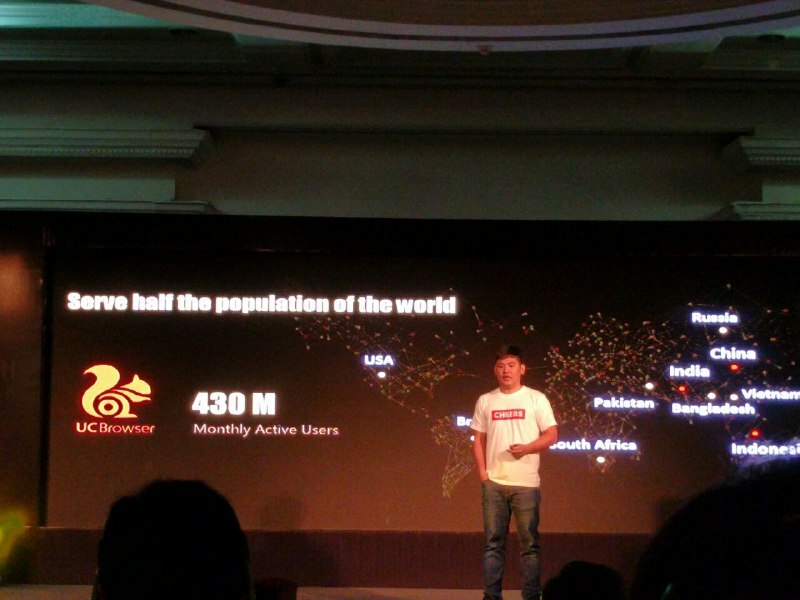 UCWeb has evolved from a mobile browser to a mobile media asset, providing the news feed and mobile search to over 420 million monthly active users worldwide. UCWeb is the among the top three mobile web browsers. UCWeb aims to be at the centre of this emerging trend thus partnershiped with the India’s leading entertainment television TV channel. Alibaba Mobile used the strategic content to digitize the entertainment content on mobile phones changing the overall user experience. Their vision is to offer ‘Digitized Entertainment’ and utilize the strengths of browser in content aggregation to further provide a quality content. The partnership is being built around four main shows appear on Colors TV. They are Big Boss, Comedy Nights Live, Jhalak Dikhhla Jaa, and 24. The new UC Browser has a clean and simple user interface. The homepage can be customized accordingly. You can choose a number of channels to subscribe making more personalised reading experience. Moreover, the night mode offers convenient browsing when surfing this new UC web browser at night. 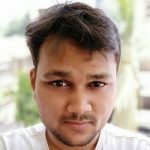 “Our new milestone of reaching 420 million MUAs has placed us at par with Twitter and Instagram, Our vision in the coming years after success in India, is to serve half the population of the planet. Our strategy is to focus on “Globalization”. which is going global by offering localized solutions in each market. We believe this strategy will lead us to a new digital era, which is GUF – Google, UCWeb and Facebook”.